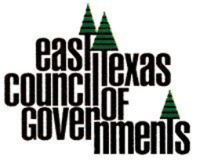 In Gregg County 1 in 5 people are living in poverty. 1 in 4 children are lacking reliable access to nutritious food. 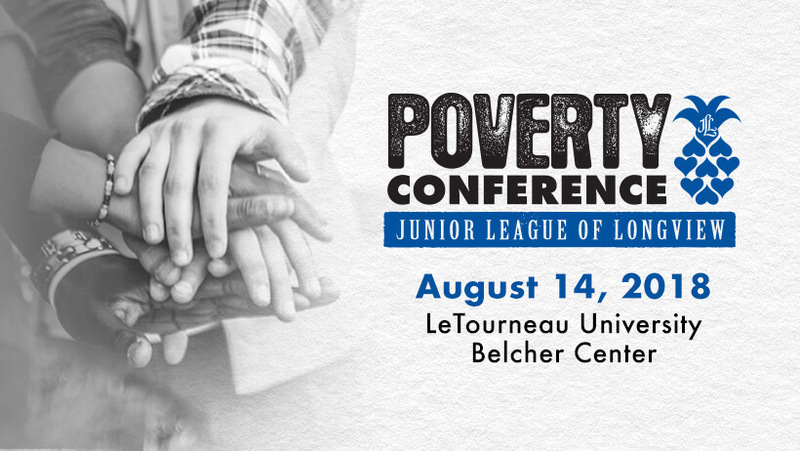 The Poverty Conference is a one day conference that highlights a nationally recognized keynote speaker whose work and expertise reflects issues of local community. 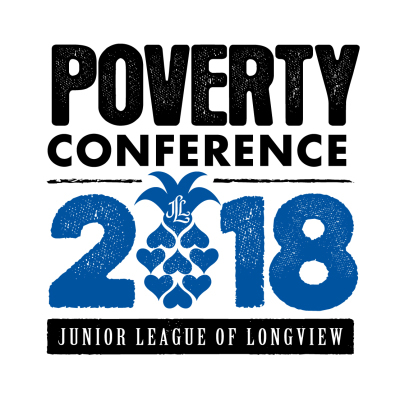 The Poverty Conference brings community partners, educators, professionals and citizens together to create common conversation, strategies and vision regarding poverty. We hope to increase awareness and spur action among our community. Since the conference began, we have seen partnerships grow, development of new programs and services for our community and city wide initiatives to address homelessness. 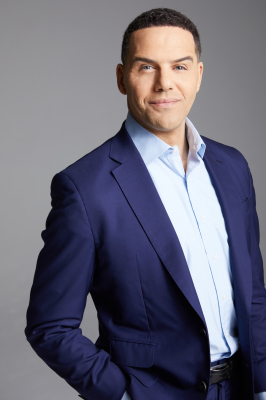 Steve Pemberton’s powerful story is about defying the seemingly insurmountable odds of the path of the unchosen. Orphaned into foster care, he is abandoned and betrayed by the very individuals entrusted with his care. Yet these challenges only fuel his desire to become what he never had and in so doing find success as a trail-blazing corporate executive, enlightened people leader, visionary youth advocate and acclaimed speaker. 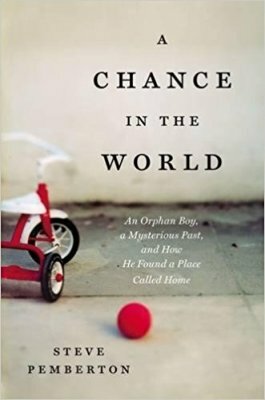 His critically acclaimed, best-selling memoir, A Chance in the World, recounts his triumphant life journey and drive to become a man of resilience, determination and vision. Now an upcoming major motion picture, A Chance in the World further amplifies Steve’s highly motivational messages: Believe in your dreams, rise above obstacles, create opportunities for others, and most of all, persevere. ​Visit our webstie and get to know the Poverty Conference host and learn about programs led by the JLL.